One of the major attractions of Carlsbad is its numerous beaches that offer you a range of water sports and leisure activities, from diving and surfing to hiking, bird watching, and so forth. If your mind and body is craving for the relaxation that you get from a fun vacation in a beach resort, Carlsbad oceanfront hotels might do the trick for you. The city offers you a series of beachfront accommodations, with lavish arrangements to make your stay comfortable, while situated within easy reach of all the hot tourist spots. It is the ideal spot for families and kids seeking fun and adventure on the beach in a safe environment. It has several guard towers for swimmers’ safety, it has the restrooms and shower facilities. Alcohol is prohibited in this region. Tamarack beach is best suited to spend time with your family and friends. Also, for the thrill seekers the beach offers scuba diving, windsurfing, kayaking and more. Other fun activities that the state beach lets you experience are fishing, beachcombing, etc. Jetty fishing is common near the Tamarack beach and the campgrounds. The 4-mile path that stretches along the coast is preferred by joggers, cyclists, and roller-bladders. Carlsbad is no doubt an active city and Tamarack is one of its most popular areas. The sunset at the state Beach is also a great attraction for the tourists. It consists of several such spots that allow a magnificent view of the sunset and the Pacific Ocean. You won’t find many amenities here like the north state beach, but you can enjoy a number of leisure activities here away from the rush of other popular beaches. South state beach extends from the airport road to La Costa Ave and here you can enjoy skin diving, fishing, picnicking, and swimming. It is also a suitable place for sunbathing. Many beachgoers choose this place for walking and jogging as well. South state beach is a popular picnic spot during summer. It is specially a great attraction for family and kids. However, if you plan to visit this side of the city, keep in mind that the nearest restrooms are located at the South Ponto Beach parking lot or the campgrounds. If you are looking for some isolation, these beaches, though devoid of lifeguards and restroom services, may be perfect to get some alone time and bask in the sandy beach. These areas are not crowded like the rest of the beaches. North Carlsbad beaches offer an excellent water quality to the swimmers; the beach is narrow unlike the southern beach at Carlsbad. If you are staying in one of the Carlsbad Oceanfront Hotels it will be convenient for you to visit the beach as often as you desire, and also savor the breathtaking view of the Pacific. This beautiful beach is located North of the Airport Road and to the south of the Carlsbad Power plant. Local surfers prefer this location for its quaint hidden sandy shores. You won’t find lifeguards on active duty or public restrooms close to the beach, but there is lifeguard patrolling in the area so it’s not totally unsafe. 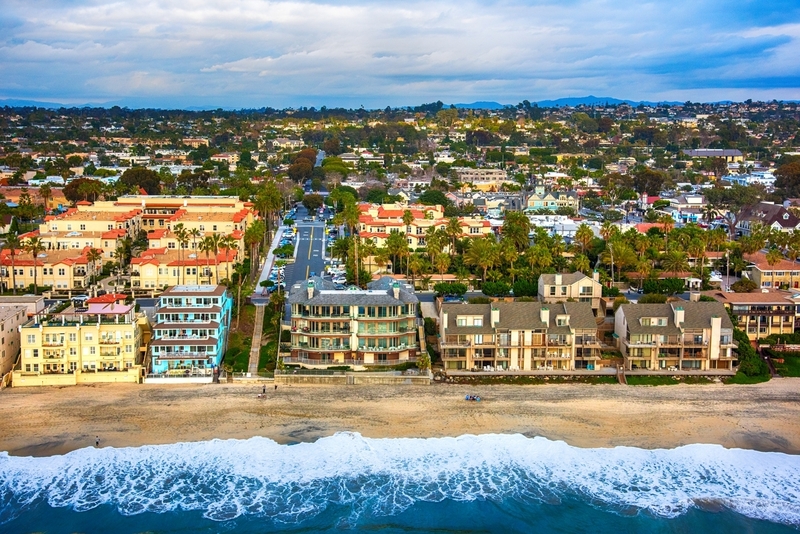 One of the reasons why Carlsbad appeals to most tourists is that it has the best beach resorts in California in terms of the scenery and the amenities.  Why you should plan your next trip to a Carlsbad Hotel?